Reports from Crimea can be found on this page. No impunity: Who killed journalist Pavel Shemeret? 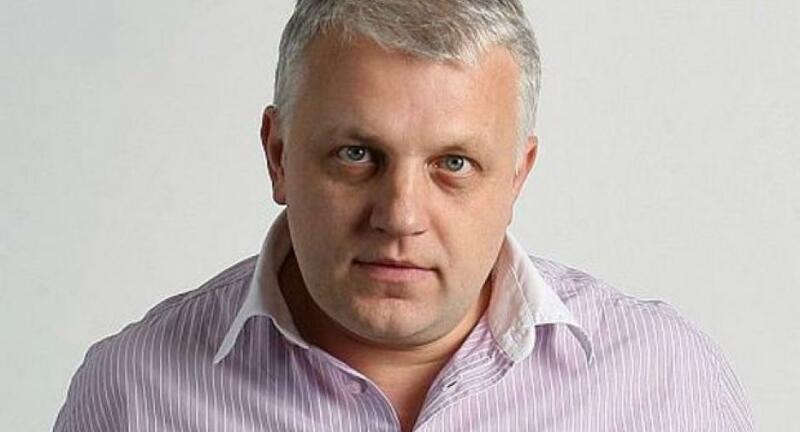 Before his death, Pavel Sheremet was one of Ukraine’s leading investigative journalists. He most notably investigated government corruption and border smuggling in his native Belarus, leading to his arrest in 1997 but winning him CPJ’s International Press Freedom Award in the process. He was detained, harassed and arrested because of his work. Then, in 2016, he was assassinated. And Ukrainian authorities still have not uncovered who’s to blame. 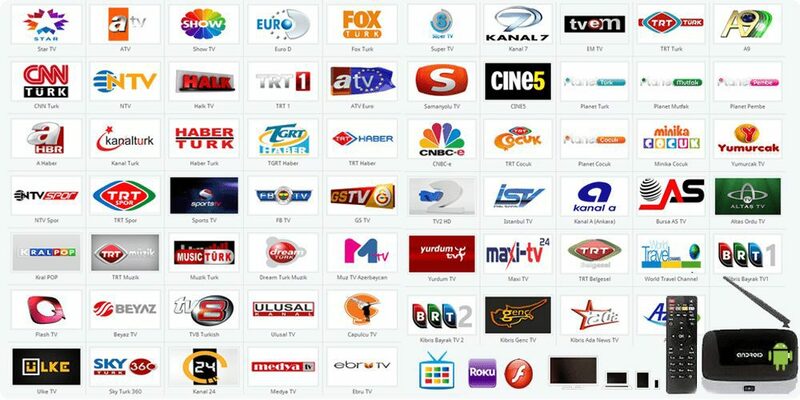 Visitors to Eurasian countries — Turkey, Russia, Ukraine or, to a lesser extent, Azerbaijan — might be impressed by the sheer number of domestic television channels that offer news programming. But all the coverage doesn’t translate into media plurality. From the beginning of 2017 until April 2018, 143 reports of blocked access, in which journalists were expelled from a location or prevented from speaking to a source, were submitted to Index on Censorship’s Mapping Media Freedom project.